LimeBike is bringing electric scooters to South Lake Tahoe this spring as part of its dockless sharing program. 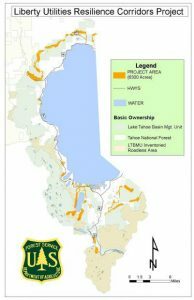 South Lake Tahoe City Council will consider a use agreement with Lime that will set a cap on the number of scooters allowed in the city as well as establish a per-ride fee. A draft agreement, which was crafted by city staff in collaboration with Lime, will come before council at its Tuesday night meeting. 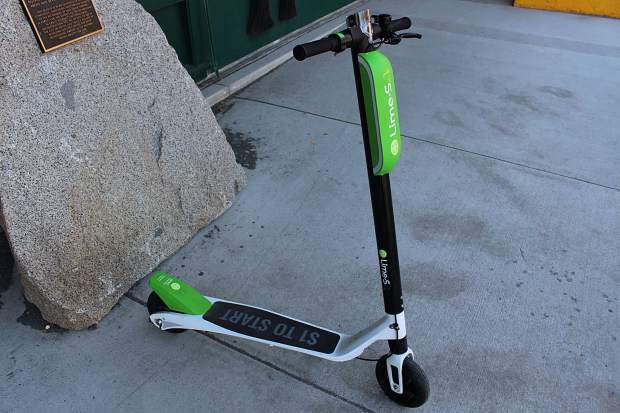 Many of the parameters stem from a conversation in March, during which Lime said it was ditching the dockless bikes in favor of the electric scooters that first arrived in Tahoe in 2018. During that March discussion, council said it would like to see limitations on the number of scooters Lime could bring to the city and a fee-structure that would allow the city to recoup some revenue. Council also expressed a desire to see safety improvements, such as geo-fencing to stop the scooters from operating in pedestrian-dense locations such as Heavenly Village. The draft agreement would cap the number of scooters at 550. According to the city, Lime operated in 2018 with a total fleet of 530 — a number that includes both bikes and scooters. The agreement also could generate up to $10,000 for enforcement via a 5-cent fee charged per ride. The number is based on the 171,942 scooter rides in 2018. As Jonathan Hopkins, Lime’s director of strategic development in the Northwest, explained in March, a per-ride fee is more common and more desirable from Lime’s point of view. 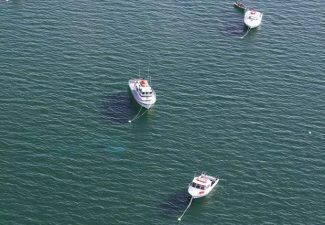 A large up-front fee can be cost prohibitive. The draft agreement also requires Lime to remove improperly parked scooters within four hours and grants the city the ability to remove a scooter while charging a new $35 fee for every scooter city staff removes. Per the request from council in March, the agreement will promote the use of geo-fencing in certain areas. Also on the issue of safety, a driver’s license will be required to unlock the scooters, a requirement that city staff says is intended to reduce use by individuals younger than 18. The maximum speed on the scooters would be set at 15 mph. City staff frames the one-year agreement as a pilot program for the city and for Lime. If the agreement proves to be successful it could be renewed prior to the 2020 season. 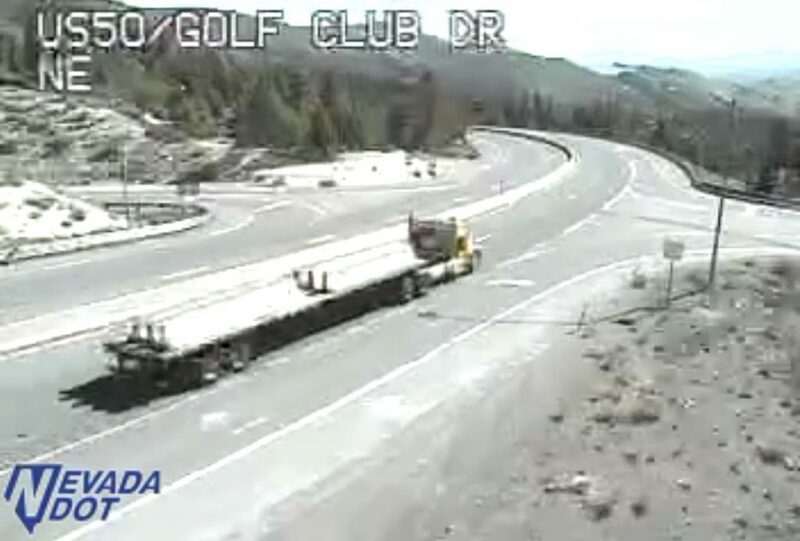 “If problems with Lime scooters persist and/or if another bicycle/scooter-sharing service begins operations in South Lake Tahoe, we would expect to present a formal City ordinance to Council for consideration in the future,” City Manager Frank Rush said in a memo to council. City Council’s meeting starts at 5:30 p.m. in council chambers at 1901 Airport Road.